The Park preserves the memory of the commitment of Canadian troops during the Battle of Arras. On the first day of the battle, April 9, 1917, the Canadians conquered Vimy Ridge, an achievement forever in Canadian national history. The commemorative park still has many vestiges (trenches, craters of mines …) which testify to the violence of the combats. 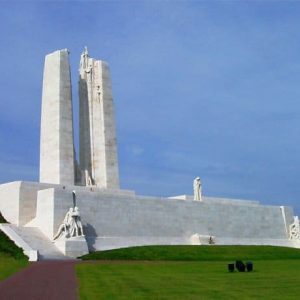 At the top of the hill, the memorial overlooks the plain and honors the memory of the fallen Canadian soldiers. The belfry offers a splendid point of view on Arras and its surrounding countryside. Access to the first crown of the belfry, by elevator (+ 40 steps) to 40m height for a panoramic discovery of the city. Over the architectural splendours of Arras, let yourself be surprised by the history and stories of this magnificent city of Artois. 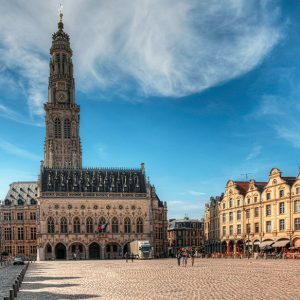 World Heritage of UNESCO for 10 years, the belfry of Arras was elected “Monument favorite of the French” in September 2015 (France 2 – Stéphane Bern broadcast). Memorial of the Battle of Arras. 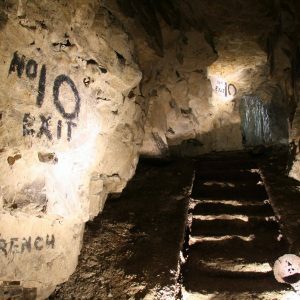 At 20 m under the cobblestones of Arras, discover the Wellington quarry, a place full of memory and emotions. 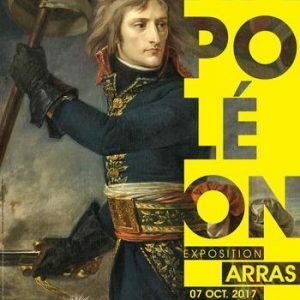 After the exhibitions “Roulez carrosses” and “The Palace of Versailles in 100 masterpieces” which gathered more than 400 000 visitors, the partnership between the Public Establishment of the Palace of Versailles, the Regional Council of Hauts-de-Provence France and the City of Arras continues with a new unpublished exhibition, “Napoleon, Images of the Legend”. 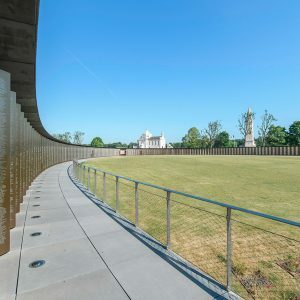 580,000 names of fighters from the First World War engraved on this gigantic work erected in the National Necropolis of Notre-Dame-de-Lorette. For the first time, yesterday’s enemies are listed in alphabetical order, regardless of nationality, origin or religion. 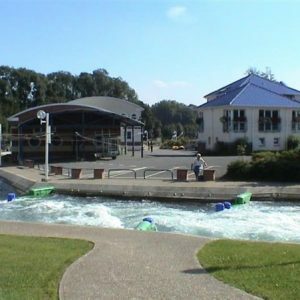 The new nautical base of Saint-Laurent-Blangy offers you a whole range of aquatic activities such as Kayak, Canoe, Raft, Hydrospeed, Hot Dog, Air-Boat but also complementary outdoor activities: mountain biking, shooting bow, Orienteering.